They are called cry proteins. 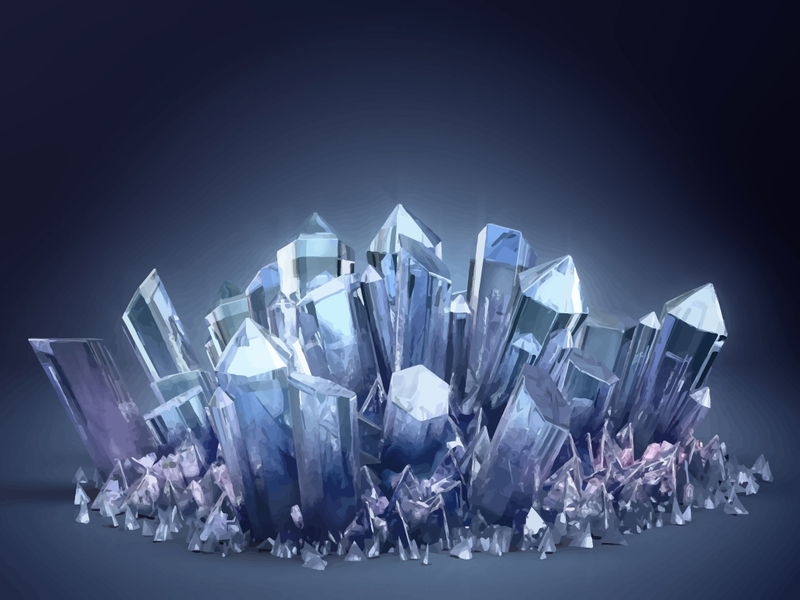 The reason for their name is because they are crystal sharp. Cry proteins are produced by genetic engineered corn plants. The corn plants are genetically engineered so that every kernel of corn and every cell in the plant makes sharp crystal proteins (BT toxins). When a pest like a root worm bites into the root of the corn plant the worm will eat the crystal protein which will cause gut (gastrointestinal) permeability and leaking of the worm’s intestine. This in turn leads to severe leaky gut in the worm. Because the worm has leaky gut the bacteria in the intestine of the worm leak into the worm and kill the worm. The question comes up – could the same thing be happening in humans if we eat the genetic engineered corn? Originally, the GE industry said that the cry proteins would not survive digestion in humans. Unfortunately we now have studies that show Cry Proteins do survive digestion in people. In the Quebec study 93% of pregnant women and 80% of their unborn children had these genetic engineered crystal-based proteins circulating around in their blood. In this study they were testing the unborn child in the mother’s womb (fetus). The Quebec Study additionally found in 100% of the samples from the mothers and their unborn babies an herbicide called glyphosate (Roundup). 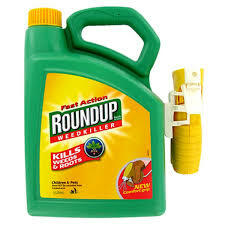 Roundup (glyphosate) was originally developed as an antibiotic (or antimicrobial). It is very effective at killing bacteria. The way Roundup works is by killing bacteria in the soil. Bacteria in the soil are what makes nitrogen and food for the plant. By killing the natural bacteria in the soil which in turn provide food for the plant, Roundup kills the plant via starvation. The question is does the Roundup herbicide / bacteriocide kill bacteria in human guts when we eat foods or drink water exposed to glyphosate (Roundup). 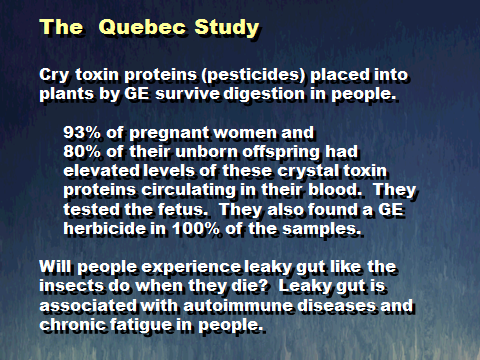 The Quebec study shows women and their unborn babies absorb Roundup and it is in their blood. Glyphosate (Roundup) kills the more sensitive bacteria in the soil but the tough pathogen bacteria like C. diff (Clostridium difficille) survive in the soil. Potentially people who eat Roundup laden foods like wheat and beans may have the Roundup biocidal (bacteria killing) effect in their intestines. They may also be eating foods with a higher than normal colony count of C. diff spores because C. diff spores on food are not killed easily. An over abundance of C. diff in the intestines can lead to diarrhea in people. As explained in Wikipedia: Clostridium difficile colitis is also called pseudomembranous colitis and is colitis (inflammation of the large intestine) resulting from infection with Clostridium difficile, a type of spore-forming bacteria. It causes an infectious diarrhea called C. difficile diarrhea. Latent symptoms of Clostridium difficile infection (CDI) often mimic some flu-like symptoms and may mimic disease flare-ups in people with inflammatory bowel disease–associated colitis. C. difficile releases toxins that may cause bloating and diarrhea, with abdominal pain, which may become severe. The colitis is thought to occur when this bacteria replaces normal gut flora that has been compromised, usually following antibiotic treatment for an unrelated infection. The disturbance of normal healthy bacteria may provide C. difficile an opportunity to overrun the intestinal microbiome. It is a type of antibiotic-associated diarrhea. Because glyphosate (Roundup) is a broad spectrum antibiotic (biocidal or microbial killer) and can be found in significant quantities in foods harvested from Roundup treated fields — especially grains like wheat, barley and also in legumes or beans. Humans who eat these foods are potentially exposed to the antibiotic effects of glyphosate (Roundup). In health we have a balance of good and bad bacteria in our intestines, but antibiotics and glyphosate (Roundup) ingestion may disturb this balance and the toughest and most disease causing spores like C. diff may be the selective survivors. Their population may flourish under these circumstances. C. diff produces toxins that can cause bloating, diarrhea, and pain in the abdomen. Serious C. diff infections and diarrhea have to be treated with drugs like metronidazole (Flagyl). The use of broad spectrum biocidals (microbial killers) like glyphosate (Roundup) on fields, can selectively foster salmonella to flourish in the soil. Salmonella is a common cause of food poisoning in humans. Additionally clostridium perfringens, another pathogen (infective organism) frequently survives Roundup. We can think of ourselves as like a plant, only our soil is on the inside of us in our intestines. 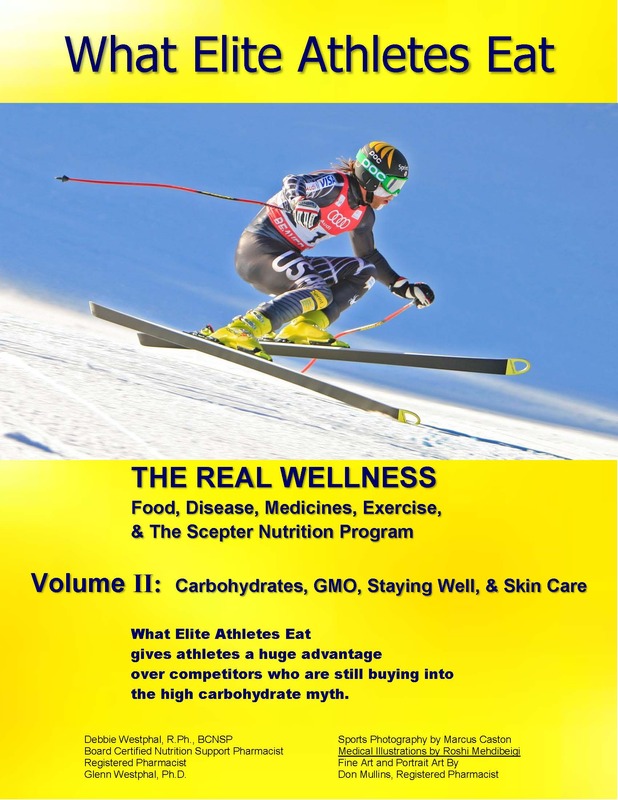 Like a plant, we need a healthy balance of microbial flora to help us absorb nutrition. The Quebec study shows us the combination of both the crystal sharp genetic engineered BT cry toxin crystals and Roundup are found in mother’s and unborn baby’s blood. 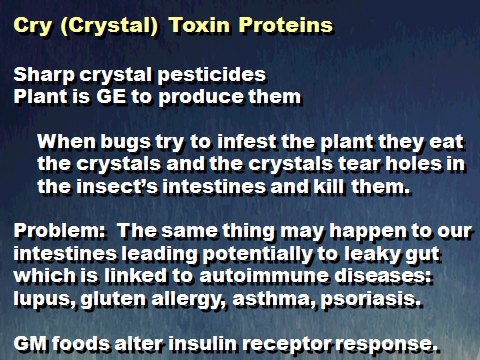 The potential for leaky gut in humans due to crystal sharp cry toxins is a possibility and unfortunately if the leaky gut develops the bacteria that leak across may be the more pathogenic tough bacteria that survive the Roundup we have eaten on our food. This is the potential double wammy. We have proliferation of diseases associated with leaky gut including autoimmune diseases like asthma, lupus, gluten allergy, multiple sclerosis, and psoriasis. 90% of the immune system cells reside in the gut. A healthy gut is key to a healthy immune system. 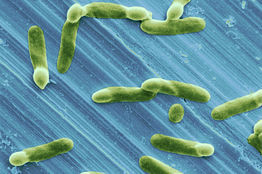 C. diff (C. difficille) diarrhea in people is also becoming more and more common. C. diff diarrhea used to be mainly a hospital type diarrhea, but now we find it is increasing in outpatient settings. GMO corn products are found in about 70% of processed foods in grocery stores and about 50% of calories served by McDonalds . 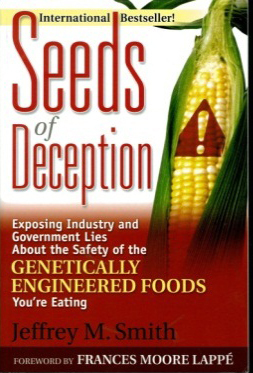 To avoid GE Corn and Roundup one may purchase organic foods or Farmers Market foods from growers that use heirloom non-GMO seeds and who do not treat their fields with Roundup. 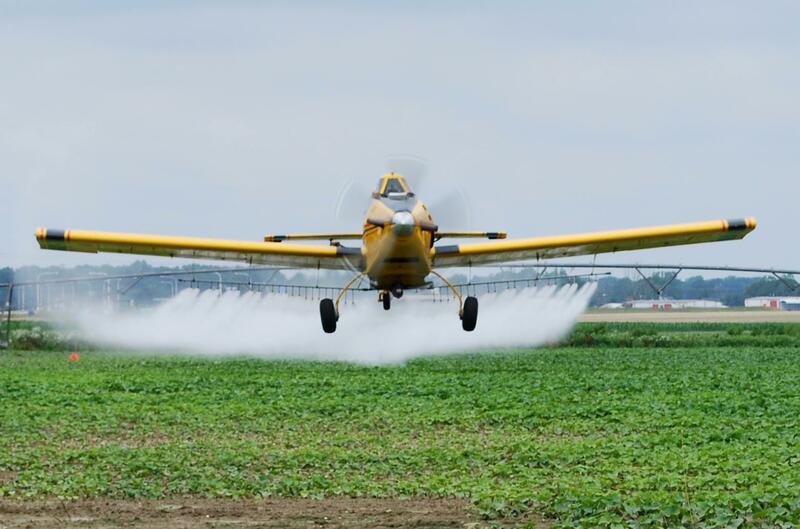 We hope this information will help prevent people from becoming subject to the effects of glyphosate (Roundup) and also to the effects of cry toxin proteins found in genetic engineered corn, corn products, and HFCS High Fructose Corn Syrup. 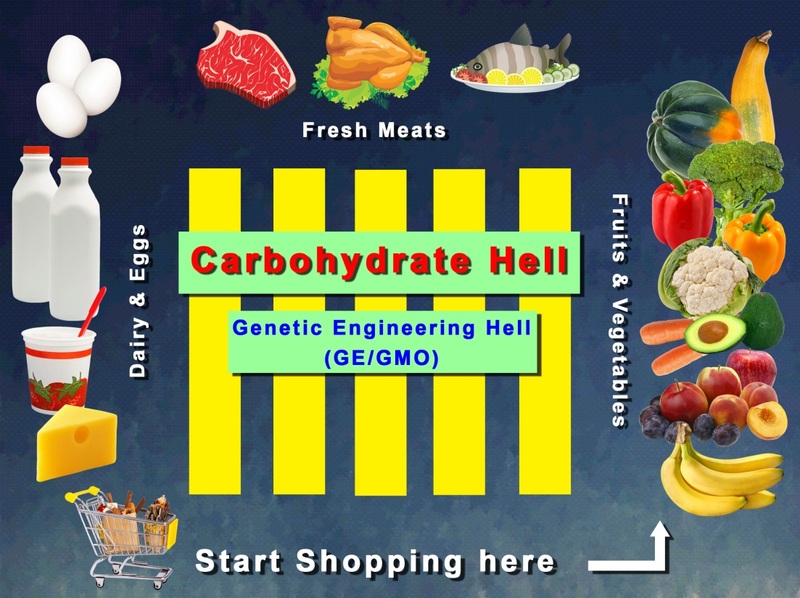 This entry was posted in Genetic Engineered Corn, GMO, GMO Corn and tagged Autoimmune disease, BT Toxins, C. diff, C. diff diarrhea, Cry Proteins, Cry toxin, Genetically Engineered Food, Glufosinate, Gluten Allergy, GMO Food, HFCS, High Fructose Corn Syrup, Leaky gut, Lupus, MS, Multiple sclerosis, Psoriasis, Quebec Study, Roundup by Deborah Westphal. Bookmark the permalink.